Kelley and Charles invited me to be a part of their Nauticus Marina wedding on Cape Cod and I am so glad that they did! We go to know each other during their engagement session last fall in Charlestown, MA (check out studio favorites!). I had never been to the Nauticus Marina in Osterville before, but swooned over it as soon as I saw it! What a fantastic, grand spot for a celebration. The grounds were fabulous, and enhanced by the wonderful work of The Casual Gourmet. Olive and her team never disappoint! The vegetarian option that I had at this wedding was hands-down a favorite of all time! OK back to photography! I met the bride and bridesmaids at the Hyannis Harborside for some getting ready photos to start the day. Then off to the church. Their ceremony was extra-special because the Minister is a close family member. After the ceremony it was time to head to Nauticus Marina for the wedding reception! We found shade in a small spot between one of the quintessential Cape Cod buildings and the cocktail hour tent for family photos. Kelley and Charles were such good sports in the heat and we got everything we needed before anybody melted! I have seen more and more special touches in weddings in recent years and I love that. Kelley chose to honor two special grandfathers with putting their portraits in a locket and pinning it to her bouquet. So, so sweet. Because of the sun, and heat, we were much closer to the cocktail hour and guests than I normally like to be (actually, were were IN cocktail hour!) but the spot was the best to be in, so we stayed. And despite a little chaos around us the two of them really snuggled close and we captured these beautiful images. Really, Kelley and Charles, you did such a great job! This is a lot harder than it looks with an audience of 100! I think our practice engagement session helped here – you will have to let me know! Dramatic ending to the evening as wind blew the warm air away. Thank goodness for a family of guys who work well together! 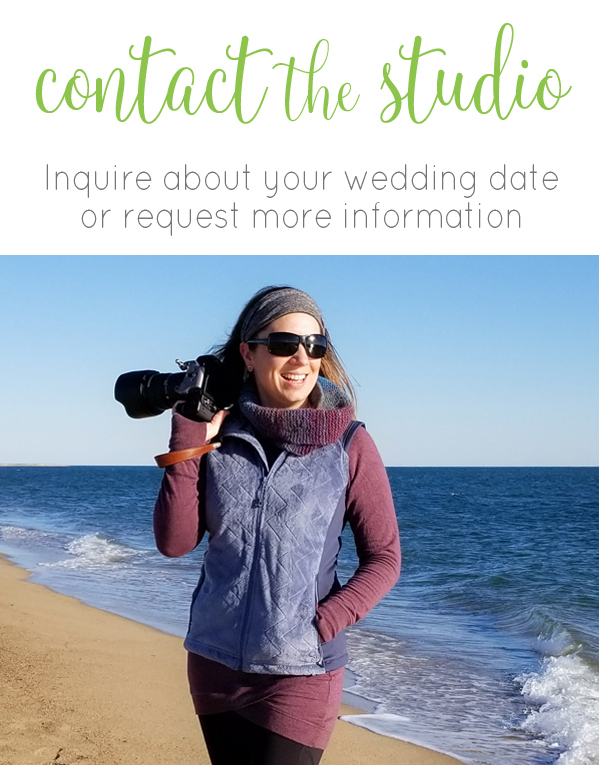 Photographing throughout Boston, Worcester, Cape Cod, Providence, Newport RI, Mystic CT, and the white mountains of New Hampshire. I’d love to hear about your wedding!